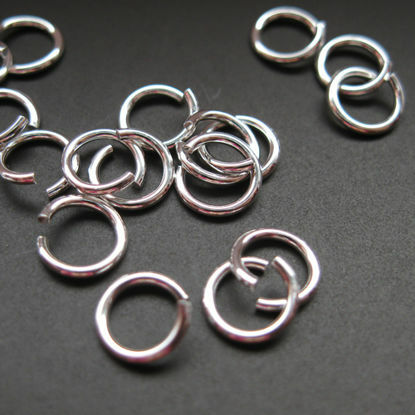 Wholesale large selection of sterling silver findings for your jewelry making projects. AZ Findings carrys a wide variety of open jump rings (split rings). 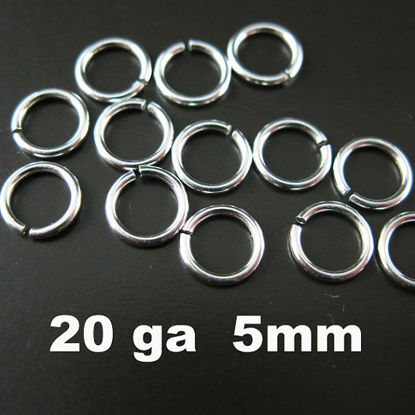 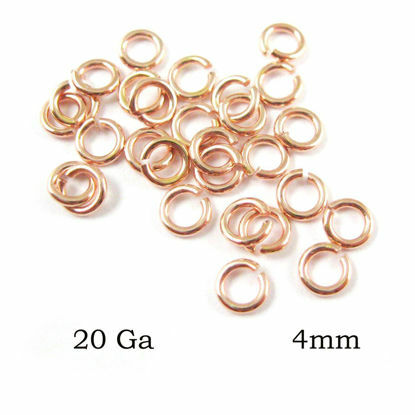 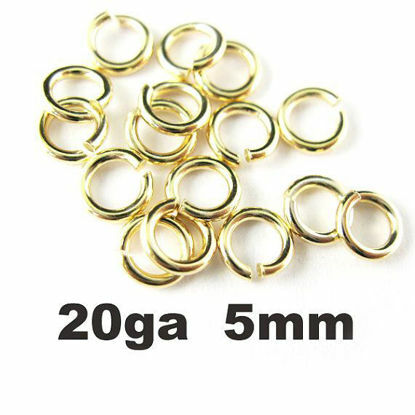 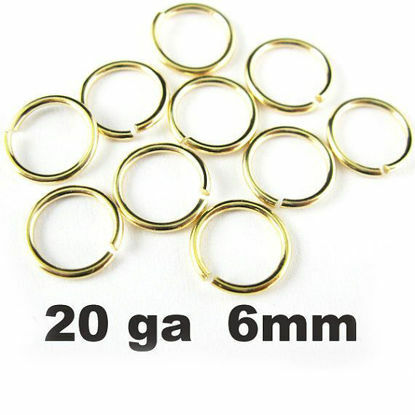 Strong 20 gauge jumprings available in 4-8mm diameter offered in both solid sterling silver, gold plated over sterling silver (vermeil), rose gold plated sterling silver and non-tarnish rhodium plated sterling silver . 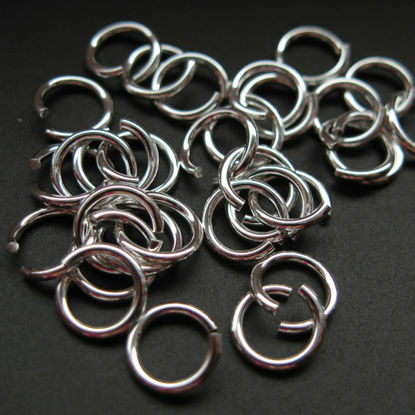 We also carry oxidized sterling silver rings that give your product a rustic finish.